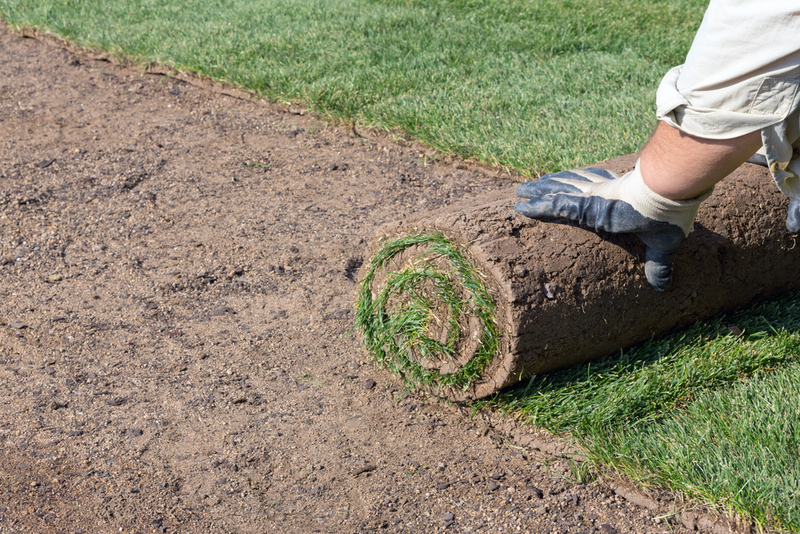 Turf is used in Newcastle homes and businesses, sports fields and industrial estates. Everywhere that you want grass then turf provides the solution. 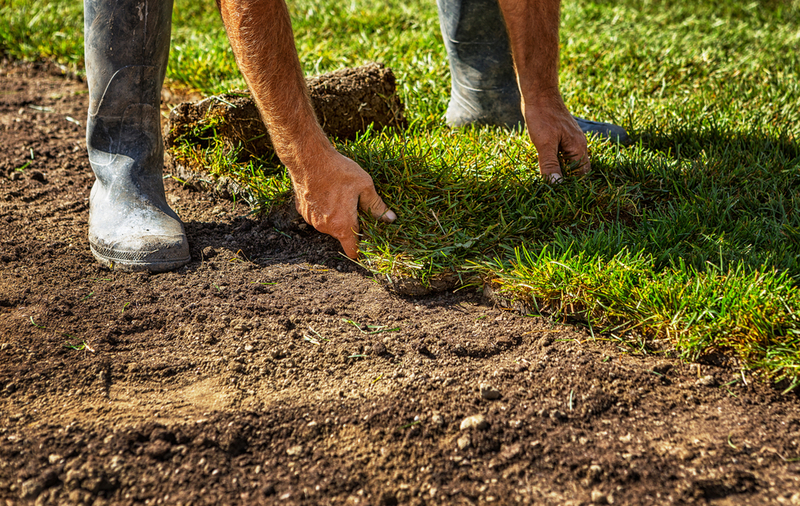 This website can give you information and recommendations on suppliers of turf and lawn in Newcastle as well as other helpful information about turfing. Kikuyu Grass is a native grass of Uganda , Africa . This Grass was first introduced into New South Wales , Australia , in 1919. It is an excellent erosion control grass but use around watercourses should be avoided as this grass loves water and is extremely vigorous and invasive. Kikuyu will take over especially in full sun areas. It is an invasive weed grass but fortunately does not thrive in shaded bushy areas. Due to its fine texture, and the nice way the leaf sits, Sapphire looks superb. When Sapphire is mature its leaf tends to fold back giving a much finer appearance.Sapphire has a very deep root system, which means it can hang on looking great with less frequent watering. In normal soils on the East Coast of Australia Sapphire should only need watering in the warmer months, and in general once every few weeks should be enough, except in severe heat and drought conditions. Although Palmetto grows across the ground at a fast rate, its upwards leaf growth is less than most other Buffalo varieties.One of the main reasons people buy Buffalo is that it requires less mowing. Unlike some other rapidly upward growing Buffalos, Palmetto does need less mowing. Ask for a Buffalo like Palmetto, one that grows fast across the ground for better wear tolerance, but one that grows more slowly upwards for less mowing. In fact, we believe Palmetto is the only Buffalo on the Australian market that does this. 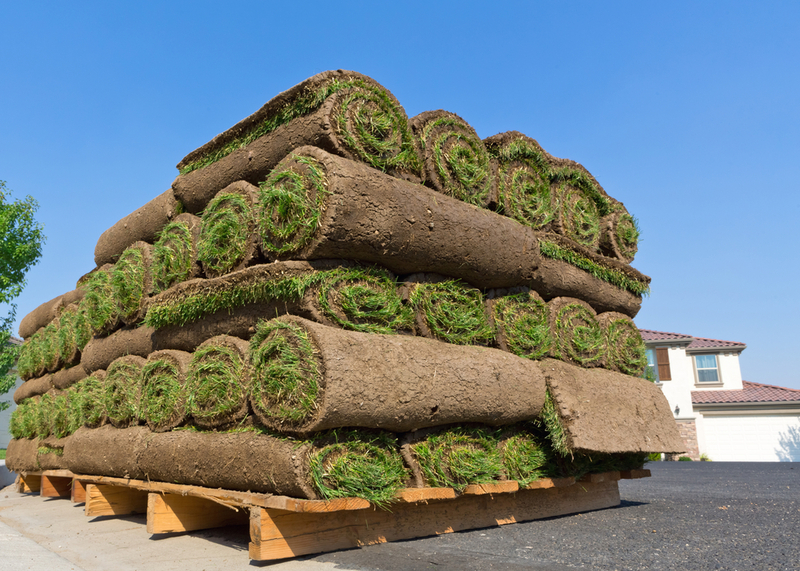 There are many turf suppliers in Newcastle. We recommend you get a quote and decide.